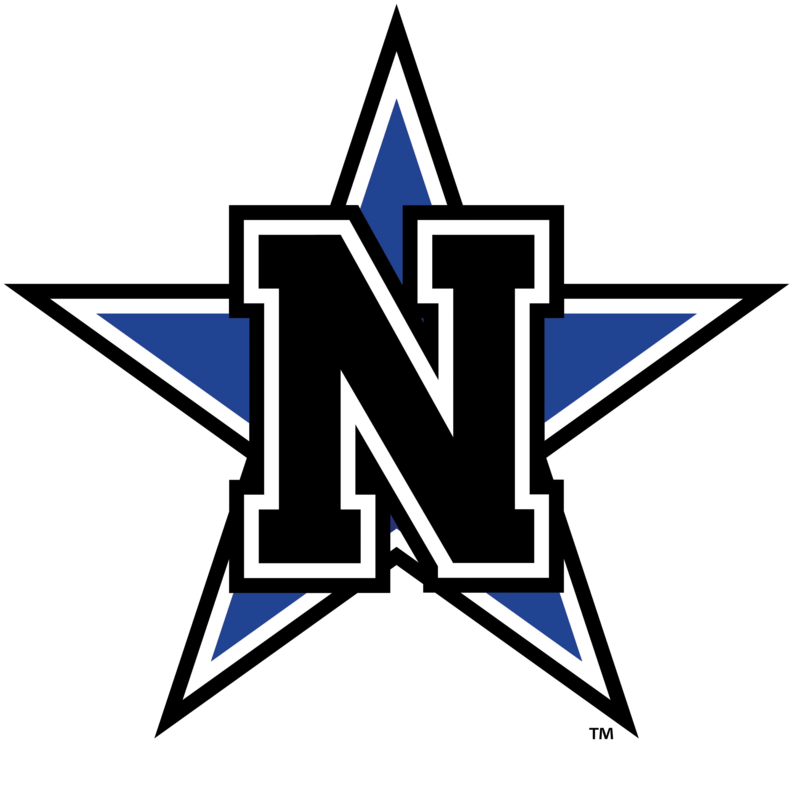 Navasota ISD Teaching and Learning Blog Check the blog for news, information, and resources regarding curriculum, instruction, teaching, and learning. Find out the latest about the schools’ instructional programs and initiatives. Visit Navasota ISD’s YouTube Channel for short instructional technology videos related to the instructional technology tools you and your students use. Also, make requests for us to produce instructional videos specific to your needs or the needs of your students (click here to make a request). Positive Behavioral Intervention and Supports Site Great site for helping with positive behavior!